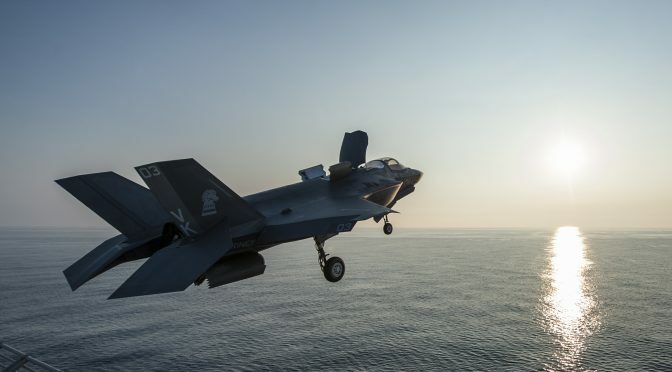 Refusing to sell F35s to Turkey on the technical premise that operating F35s in S400 covered airspace poses a risk of leaking sensitive radar cross section data to me also implies that US/NATO should not be operating their F35s (or F22s) in Turkish airspace should Turkey proceed with the S400. Interestingly, in all the analyses and op-eds I’ve seen on the Turkey F35/S400 standoff not once has this been mentioned as a logical consequence. Does the US really plan to not fly their own F35s/F22s out of Incirlik or transit Turkish airspace?